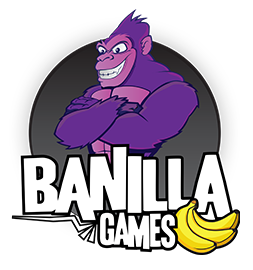 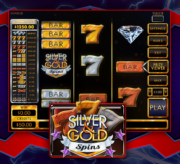 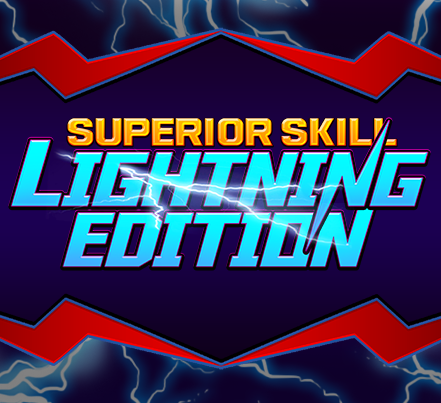 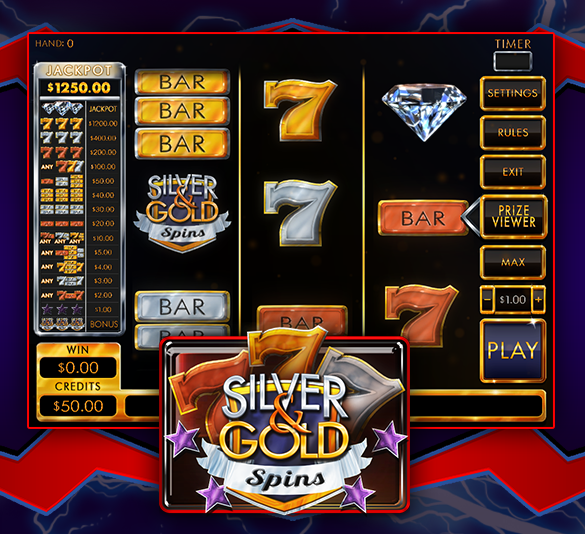 Superior Skill: Lightning Edition is the latest exciting addition to Banilla’s Choice/Superior Skill line of games. 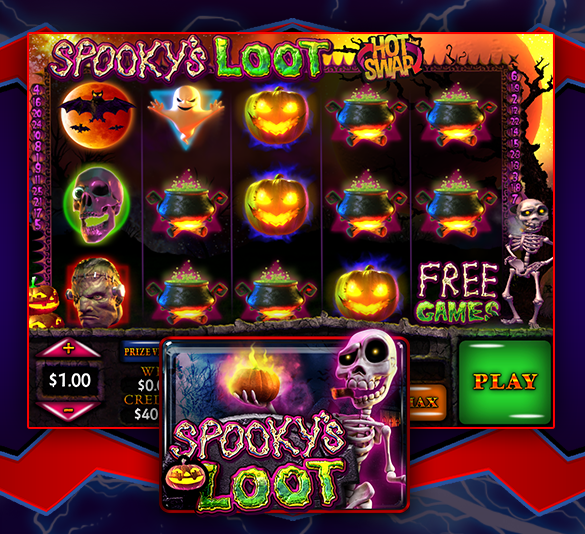 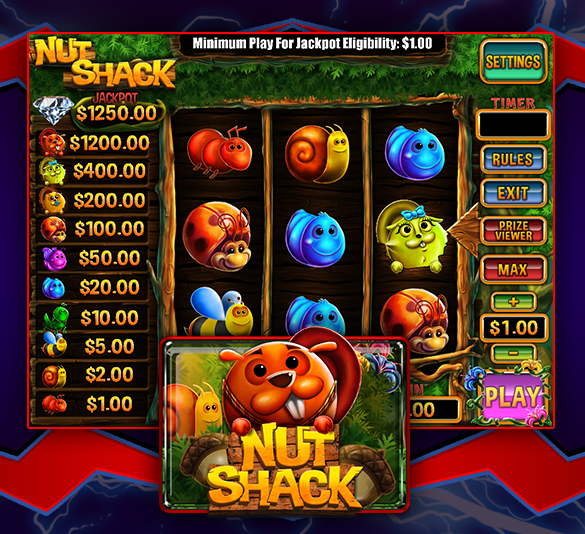 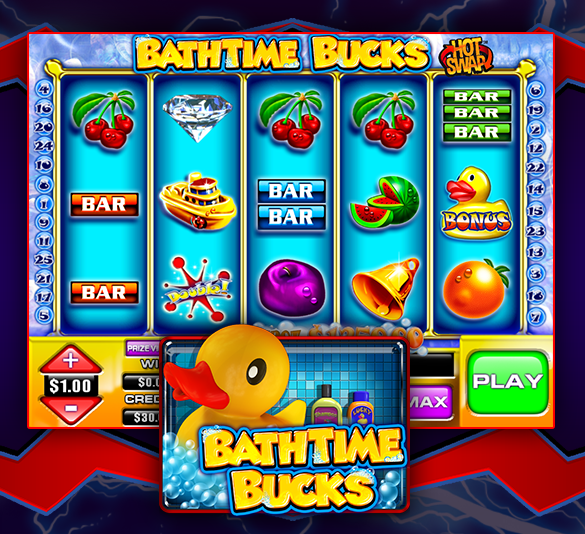 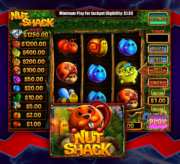 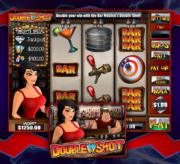 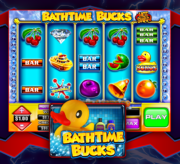 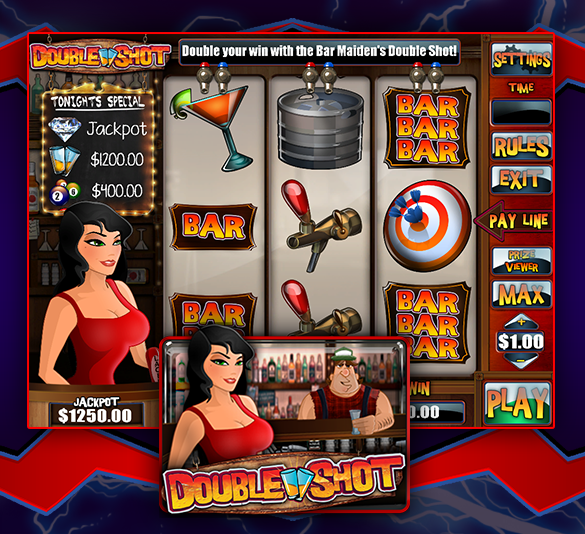 It features 5 of our most popular classic-style nudge games from the Superior Skill Series, including Nut Shack, Spooky's Loot, Silver & Gold Spins, Double Shot, and everyone's favorite, Bathtime Bucks. 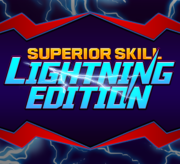 We made these games even MORE exciting by incorporating the popular “Follow the Banana Feature,” making Superior Skill: Lightning Edition the perfect addition to your route!